Painted nails are a fun way to compliment the season and express yourself. While small, painted nail designs can get very intricate and filled with artistic flair. In the fall, we begin to wrap up more, wear layers and follow warmer fashion trends but our nails can warm up too, in a slightly different way. 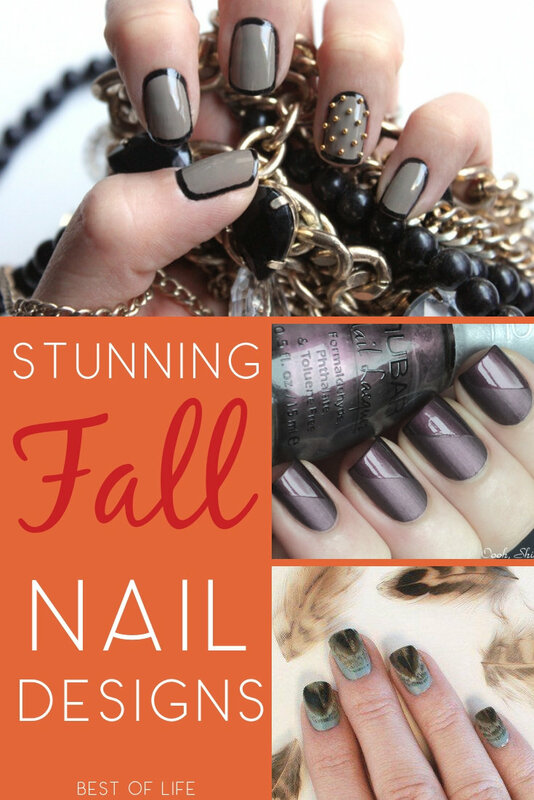 Fall nail designs can compliment just about any fall outfit while adding warmth through colors. Use fall nail designs to express your love for the season and add a little warmth to your outfit with the colors of the season. 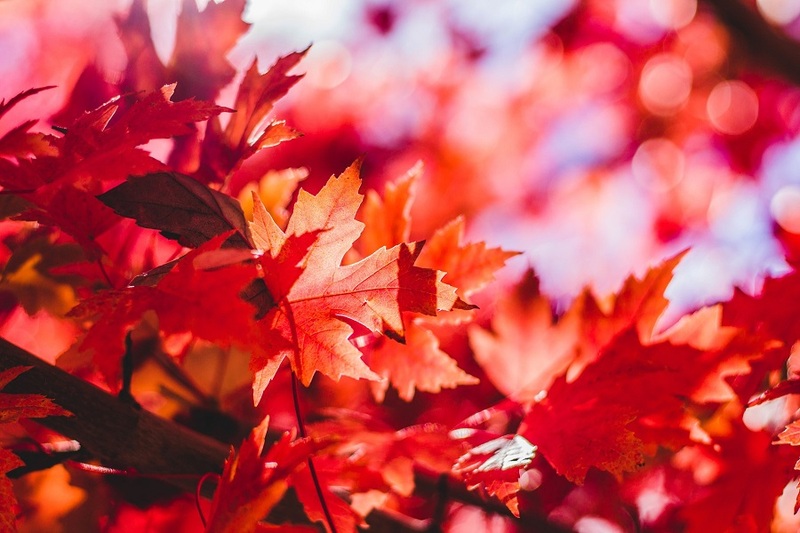 When you think of fall, what comes to mind? Everyone has their own ideas, some think about oranges and reds, others are thinking of browns and other dark colors. Every season has its own color palette when it comes to fashion and nails. No matter what colors come to mind, there are amazing fall nail designs to rock with any outfit. The best part about most of these nail designs is that they’re easy to do so anyone can do them. We’ve also added a few more complicated designs if you’re feeling artistic. 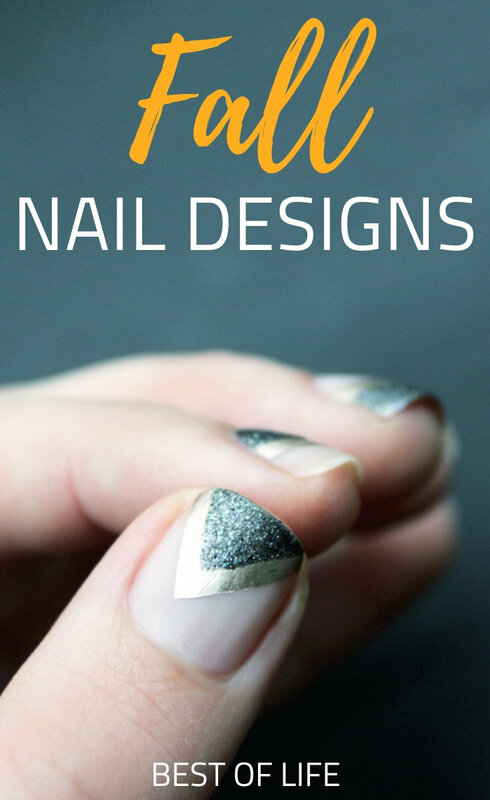 Just give them a shot and you may find out that even though they look complicated, fall nail designs are easier than you may think. Previous Post: « What Can You Do in 2 Minutes to Boost Productivity?